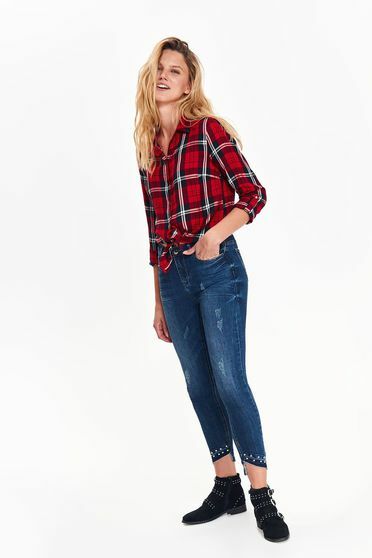 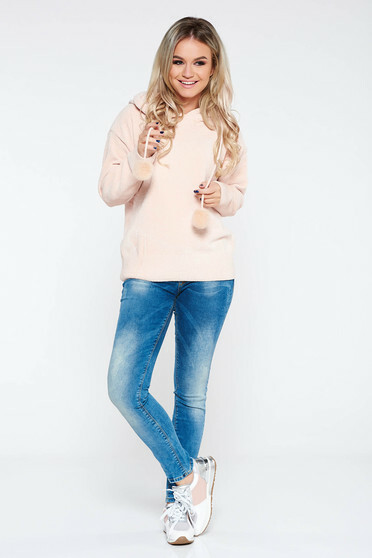 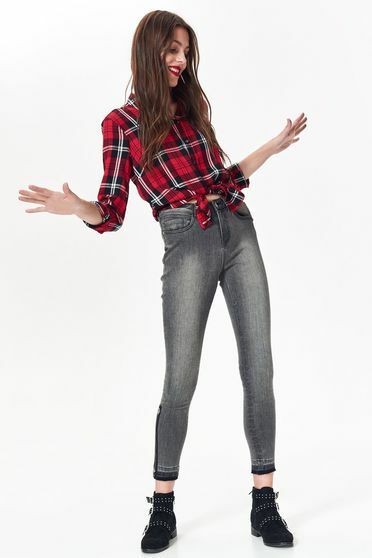 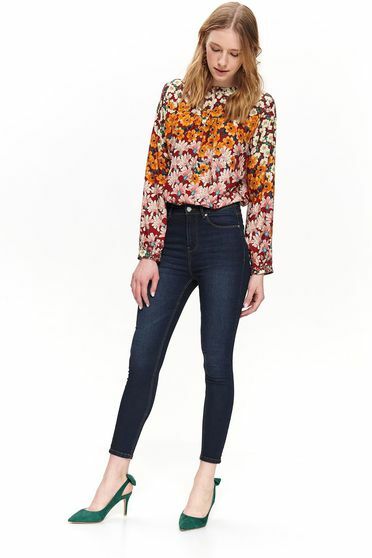 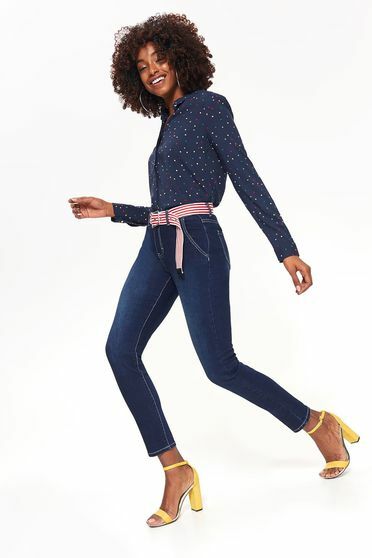 The skinny jeans are on the first place in the top of the most worn jeans for a few seasons now and they don’t seem to disappear soon from this top. 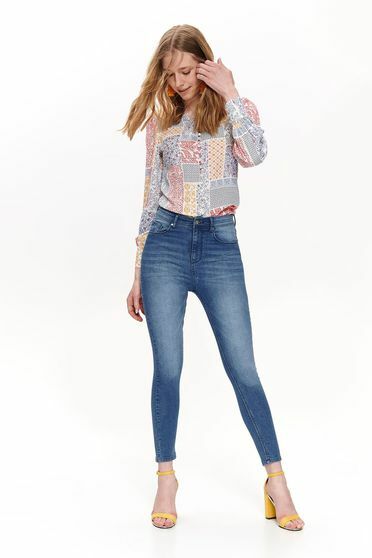 They are worn in the most varied shades and their cut allows any type of silhouette to build original outfits. 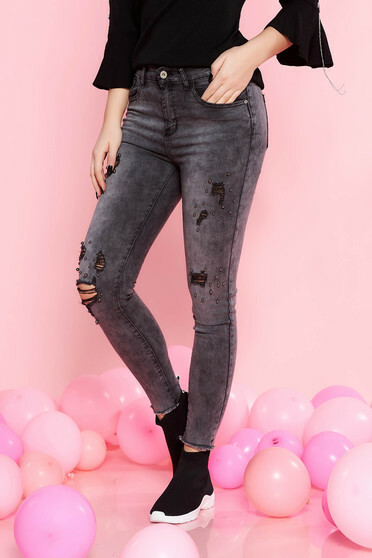 They can be used by every woman, regardless of her high or her weight. 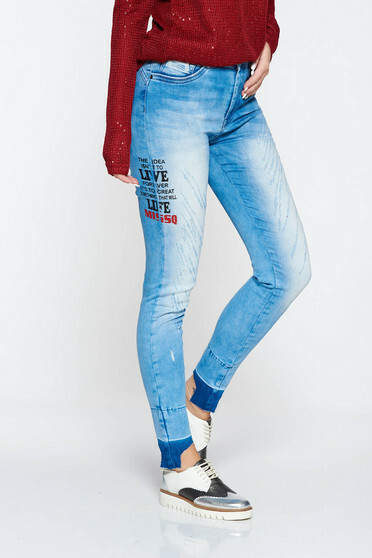 Wear them confidently, with a top and high heels or with baggy t-shirts and sneakers.